Apple Music has gained a considerable amount of paying customers since its launch three months ago, making it a significant competitor to the current market leader: Spotify. According to Apple CEO Tim Cook, Apple Music currently has over 15 million users, 6.5 million of which are paying customers with the remaining 8.5 million still on the three-month trial. This gives Apple Music around one third the paying customers of Spotify, who currently boast 75 million active users with 20 million paying for the service. Apple's streaming music service has been live since the end of June, making October the first month that Apple has been collecting money from paying customers (after the three month trial for day-one subscribers ended). As The Verge notes, some users may have forgotten to cancel their Apple Music subscription after the trial period expired. Apple enables automatic renewal when you first sign up for Apple Music, so the paying customer base might be inflated due to this. However, Apple Music has gained 4 million subscribers since August, indicating new users are still jumping on board. 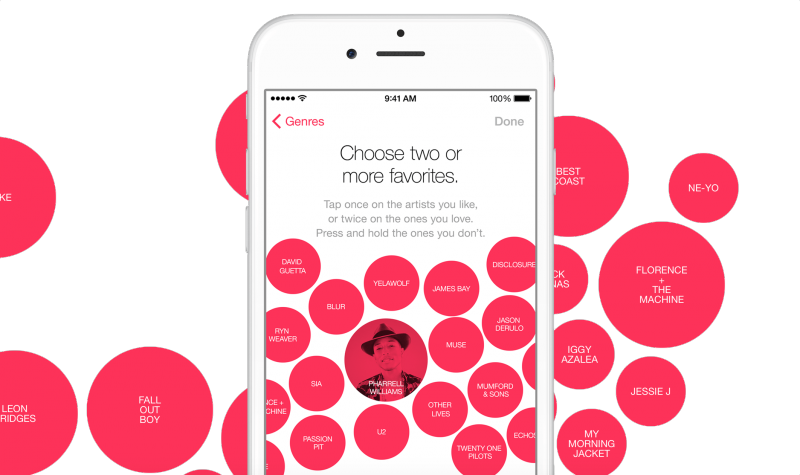 Apple Music is currently platform-limited in its attempt to conquer the streaming music market. Unlike with Spotify, there is no Android client for Apple Music yet, and apps aren't available or even in the pipeline for other popular platforms. But 6.5 million paying customers is no small number, and Spotify will have to be on its game to see continued success in the market.